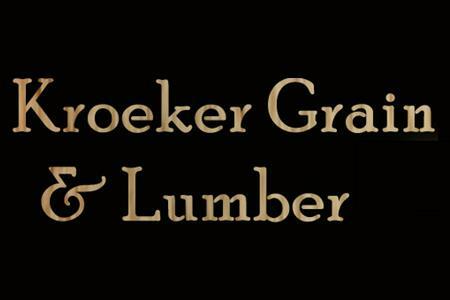 We offer full service lumber sales. Remodels to new construction. We purchase yellow, white and good grade corn as well as GMO and non-GMO soybeans.